Please use your name as payment reference. We also accept card payments which can be done upon receipt of your invoice online or here at the practice. Speech & Language therapy is covered by most leading Health Insurance companies regarding ‘Dysphonia’ (voice difficulty). This includes conditions such as hoarse voice and includes conditions such as nodules and vocal cord paralysis. However, the patient must be referred to speech therapy by a Ear, Nose and Throat Consultant. You will need to check with your insurance company regarding amount/type of cover and provide your membership and authorisation number before or at your initial appointment. Voice modification or development, including transgender voice therapy, singing development and presentations skills work is unfortunately not covered by private health insurance companies. The client is therefore required to self-pay. 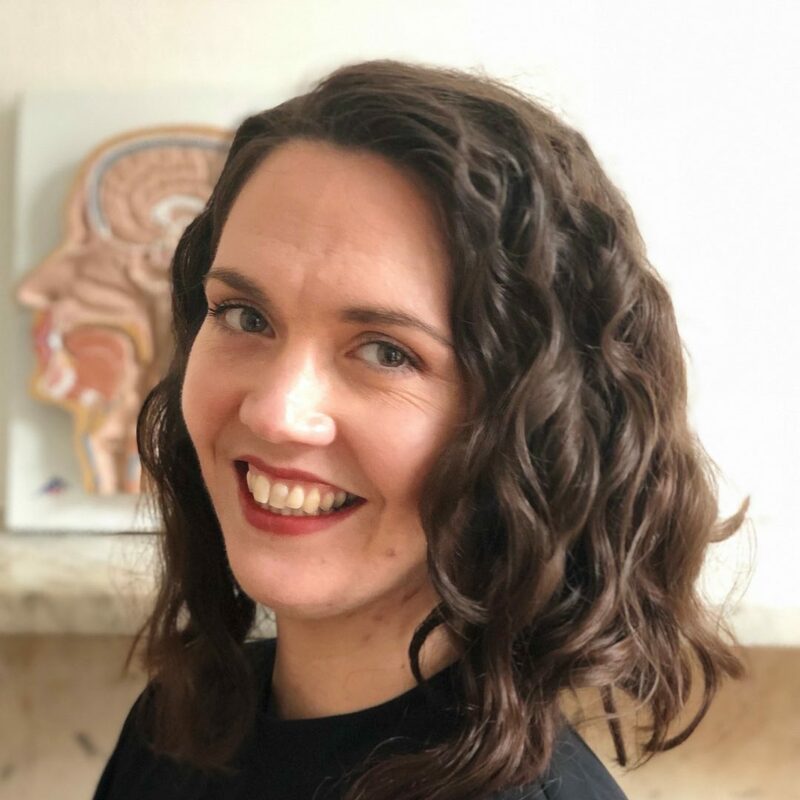 Voice Therapy is also available with Rhiannon Grébert, a voice specialist Speech and Language Therapist, who has received specialist training in the Antoni Method of voice modification whilst also being supervised and mentored by Christella Antoni.